Last year I went to a literary party (not something I generally do, opportunities being few and far between) but while I was there, someone told me that as I liked horses I must read book X by Y. Yes, I said, excited at the thought of a new author. I then promptly forgot the name of the book and the author, and who had told me about it. This year, I went to the British Museum exhibition on The Horse, and the shop had a copy of K M Grant's Blood Red Horse. This, I am pretty certain, is X. Thank you, unknown person, for recommending it. For it is a cracker. I never did get my own pony, but I wanted one. One of my nieces, when much younger, asked an aunt who had walked up through their garden at Christmas “Did you see a pony in the garden? 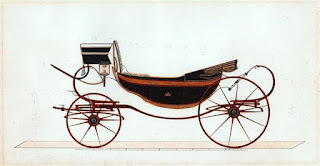 Because I did ask for one.” Some years later, she did get a pony, but that year she had the empty feeling familiar to so many pony obsessed children: no pony had magically appeared in the garden, the garden shed, or the garage. Father Christmas and parents remained deaf. This book has been re-written for its publication by Orion (it was first published as Midnight on Lundy). I liked the original very much, and the new one is even better. It is set on the island of Lundy, during the 1960s, when Lundy was a much more isolated community than it is now. The only way of getting to the mainland was via boat, and if the weather was too bad, you were stuck, as the homesick and wretched Jenny finds out when she is unable to get back for half term. 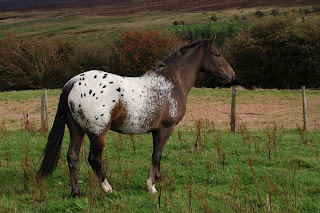 To follow on from my discussion of writing about horses last week, here are two poems inspired by my own horses. My guest blogger today is author Jane Ayres. 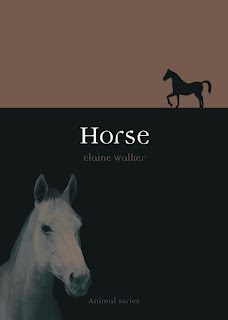 Jane had her first pony story published at the age of 14, and went on to write The Great Horse Rescue for the well receivedJ A Allen Junior Equestrian Fiction series. She is re-issuing her excellent Matty series as ebooks. All profits from the books are going to Redwings Horse Sanctuary; they're all available from Amazon, and are £3.03 each. These days, I seem to forget so many things. The house is littered with post-it notes because if I don’t write it down, it will get forgotten. So why is it that I can remember the names of most of the ponies I rode? 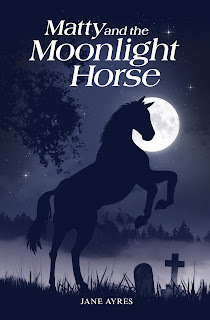 Author Jane Ayres, one of the contributors to the J A Allen Equestrian Fiction series, and writer of several pony series since, is re-issuing her Matty series in Kindle format. This is good news as it was previously available only in America, and the books are all fine reads. 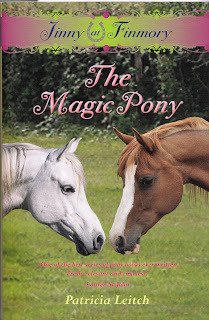 Not only that, all the profits from the books are going to Redwings Horse Sanctuary. All the books are available from Amazon, and they're £3.03 each. Jane will be doing some guest posts on this blog soon, so keep an eye open for those. I haven't quite finished my survey of the pony book, but here's a list of all my posts on pony books thus far.